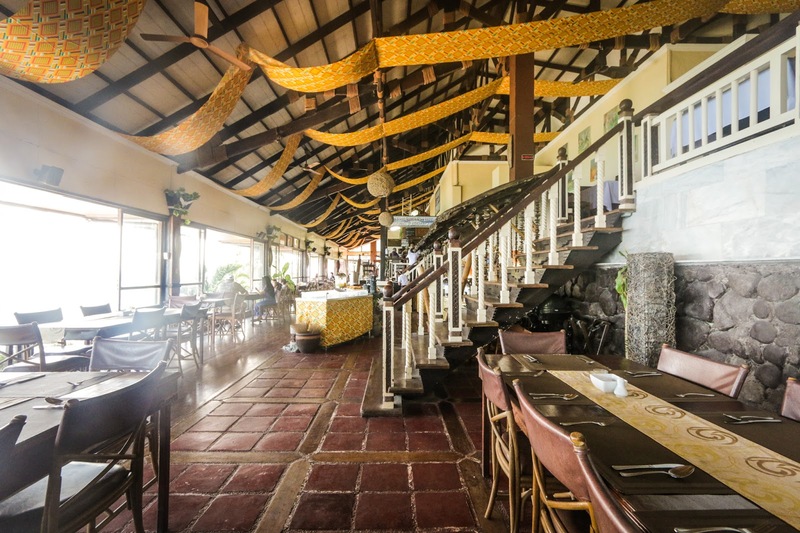 cosmopolitan place, commonly frequented by business and Island-bound travelers and for the most part is an fascinated destination. It is amalgamation of 12 cities and 5 municipalities, together functioning as Metro Manila. 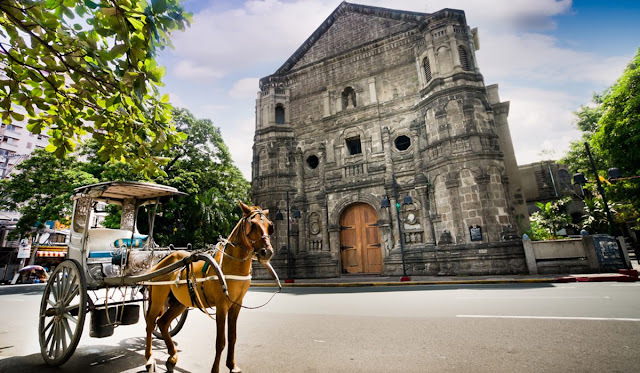 Do you have few days to spend in Manila with no route? 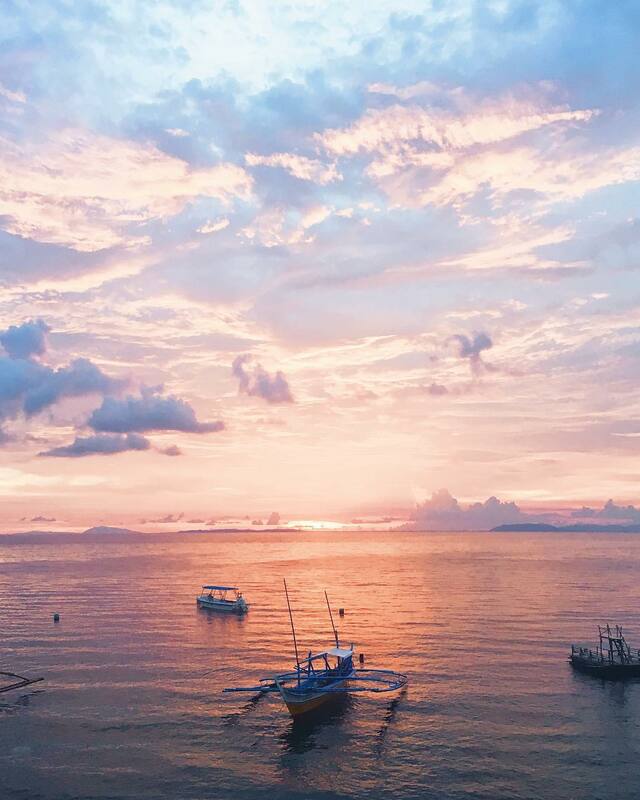 Would you prefer to stay near Manila rather than wasting time and spend money for flights? 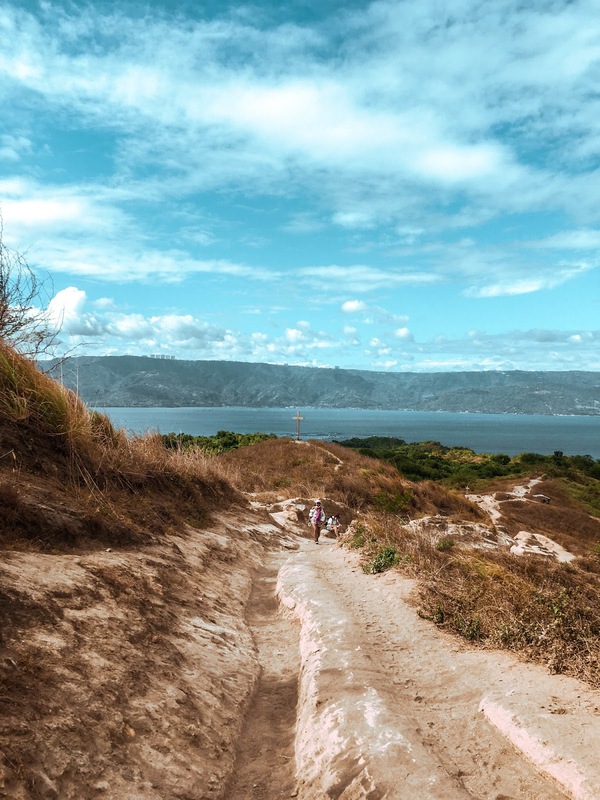 If you're in Manila and none of the cultural activities appeal to you, I honestly recommend you to head out into the nearby wilds, Don't miss out on Luzon's beautiful natural landscapes. 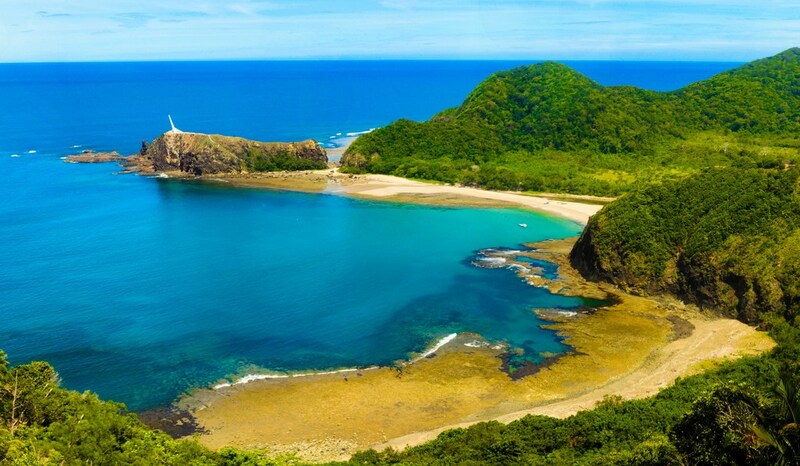 There are some World class, World famous oceans, beaches and volcanoes only 1-5 hours away from Manila. 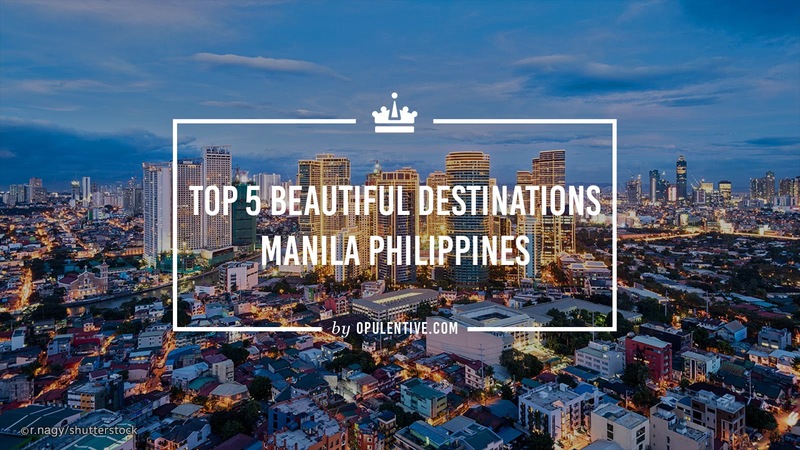 Therefore, Manila has an amazing capacity of renewal, this beautiful destination can also be said for Manilenos, who are indeed the best thing about the place. Intramuros is also called the Walled City, at the time of the Spanish Colonial Period was synonymous to the city of Manila. Other towns and arrables, which are located beyond the walls are referred to as Extramuros. Intramuros is the only district of Manila where old Spanish-era are still lavish. Fort Santiago is now a well maintained park and popular beautiful destination for tourists. So whenever you visit ( I suggest you to go there soon), you'll find that you're in the middle of Philippines. If you like to see unique architecture from the past , then there are few churches in Manila. 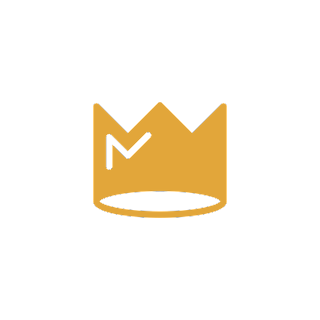 In fact, you may even want to capture the infra design of church for your scrapbook memories. San Sebastian Church: This is a church that was built in 1981 with a Gothic revival architecture. It has stain glass windows and it's the only steel church in Asia. 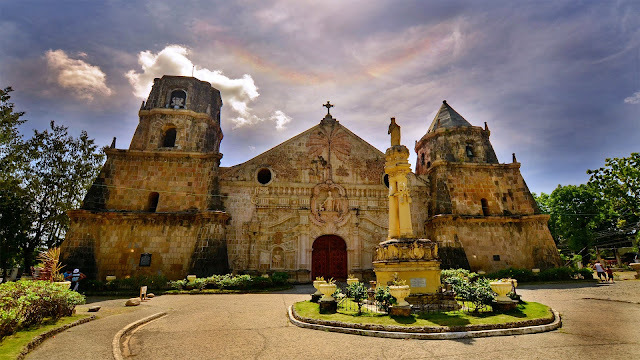 San Agustin Church: This is a church that was built in 1586, and it's the only remaining buildings after the Earthquake of 1863. 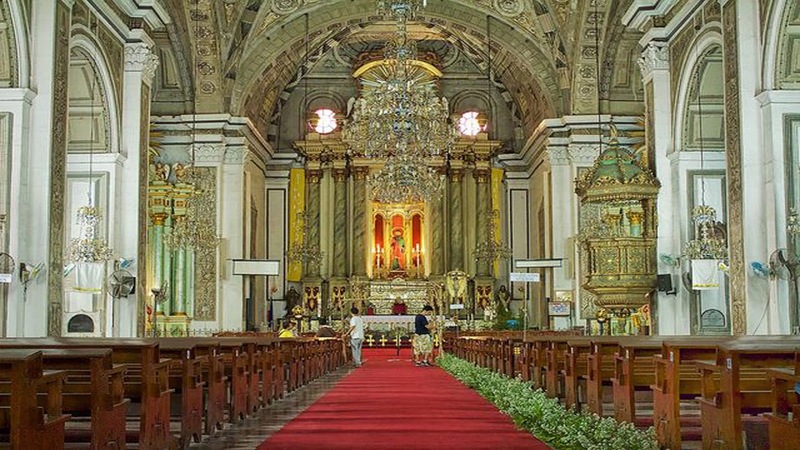 The Ma-late Church: This is a Baroque-style Church that is known as one of the oldest church in Manila. It has been damaged and rebuilt many times , but the original foundation remains as it is. Horse drawn carriages are available in small fees with guides, to take you and show you the main and famous sites. Although, the thick surrounding walls make Intramuros a family walk environment as rowdy traffic roars outside. This is the top visiting destination in Manila. The Taal Crater Lake which is located in Tagaytay, Batangas Luzon, Philippines which is just an hour away from Manila, this geological wonder is the smallest active volcano in the World. The ride on a Bangka boat is quite scenic and relaxing. It's the only way to get to the volcano. not much else to do on lake. Enjoy the ride and the natural beauty of the Tagaytay. Its water is choppy, the wind kicked up and you may got splashed on (probably), which is utterly, fabulously gorgeous. 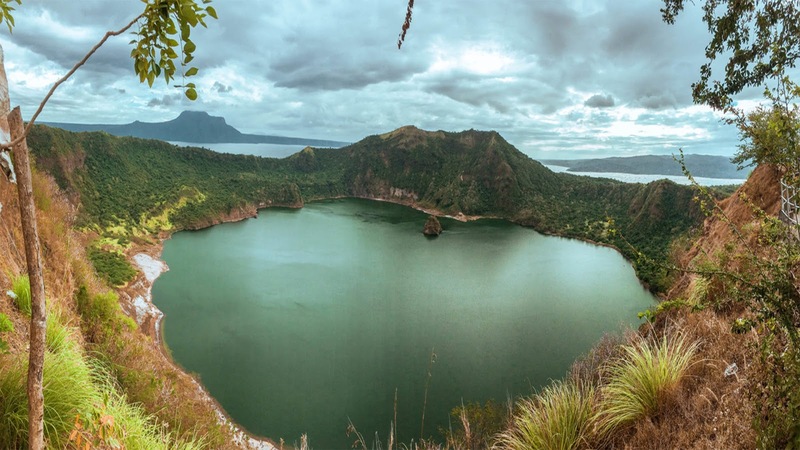 Because of its proximity to the capital, Tagaytay is very popular beautiful destination for those based in Manila and for visitors. i recommend hiking up the mountain to see some elegant views and smell the eggy sulphur in the crater. You can also do this in monsoon season or before the noon after sun breaks. You can get dehydrated if its hot. The Anilao beach in mabini which is 2 to 3 hours drive from Manila, situated along the coastline curve. 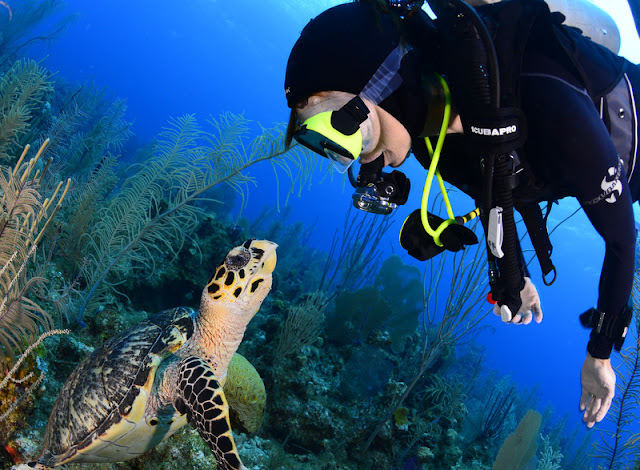 This beach is famous for scuba divers and snorkelers. 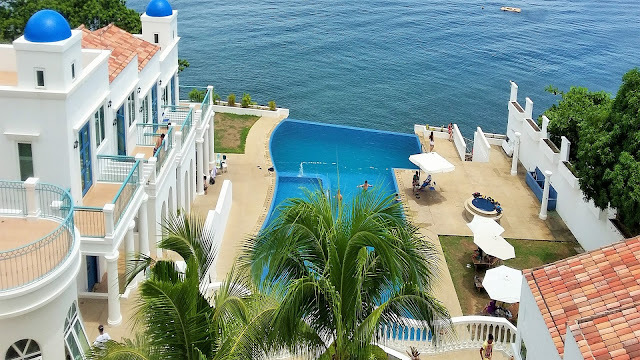 I suggest you to spent a weekend in Anilalo and you may have to pass a scuba diving license if you're interested, you may spent your time with marines, plenty of corals and amazing diversity of beautiful fishes. You'll feel the crysal clear water, beautiful weather and an insane sunset. If you don't swim or dive that is fine you can explore plenty of other places in the region, including hills for hiking. 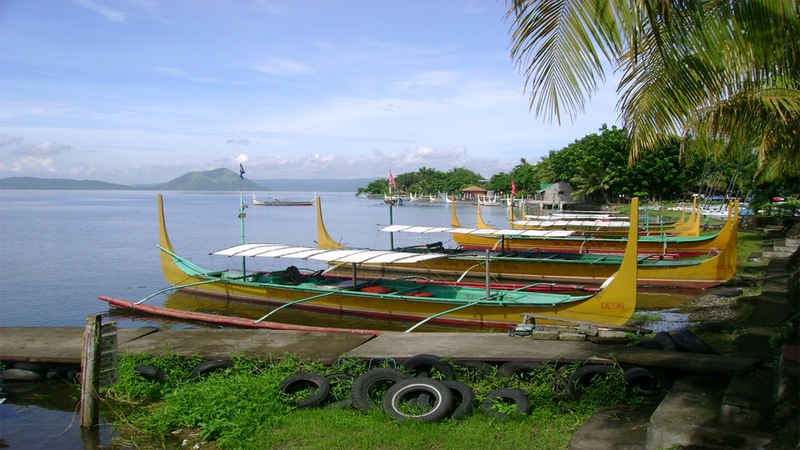 From the mabini docks visitors can hire a driver to any of the resorts in Anilao. From these resorts you can also you can also rent a boat for island hoppping and visit the diving spots, coves and islands. There is so much things to do in such place that you visit first time in your life. 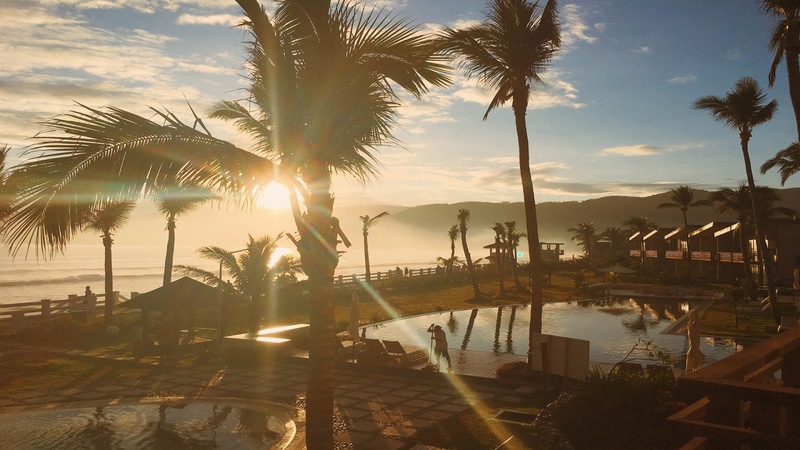 There are handful of resorts, hotels and super strong pioneering culture of local shops cropping up in a Baler. This is a town in the Philippine Island (Luzon). In it's center Museo de Baler chronicles colonial history. On the coast, Cemento beach is known for the powerful surf and sabang beach is bound with resorts. There are beautiful mangroves around there and a lot of Hidden Jewels of nature waiting to be explored, the misty golden morning sunrise is genuinely out of this World. 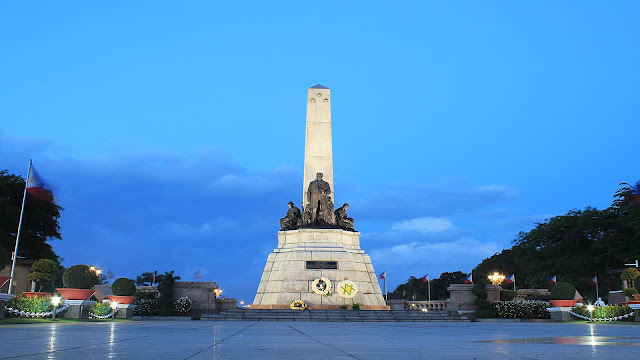 When you visit Manila it's an absolute must to visit Rizal Park (aka luneta), one of the largest urban park in Asia and it is located in the mid of Manila. Manila are actually historical site for those heroes who lost their lives. 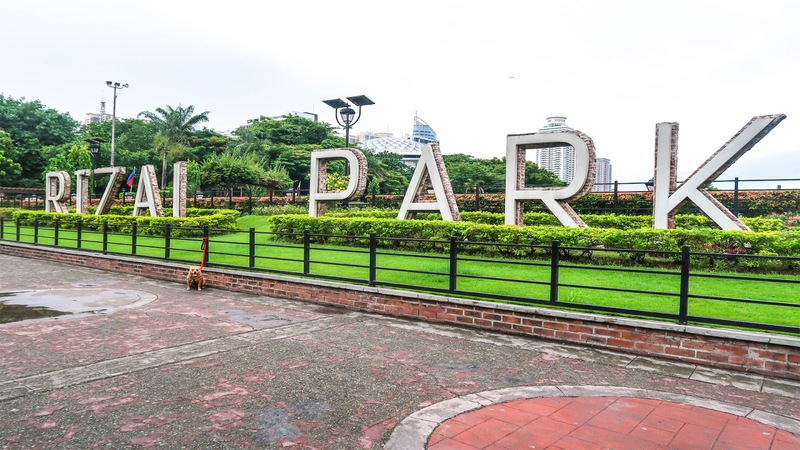 The Rizal Park is spread out over 40 acres of gardens, lawns, ponds, cafes, museums and monuments. this Park is one of the best places to escape the hustle and bustle of the city life. This is same like Central Park in New York where you can take an atmospheric scroll, picnic, exercise or relax in beautiful scenery. I hope you'll visit these places and make an good memory for your life and also tell about these places to your freinds and the Special One's. Take a vacation and enjoy the beautiful destination to Manila, Philippines.